Discussions Magazine Music Blog: ZEDD/Clarity: Available October 9th, 2012! 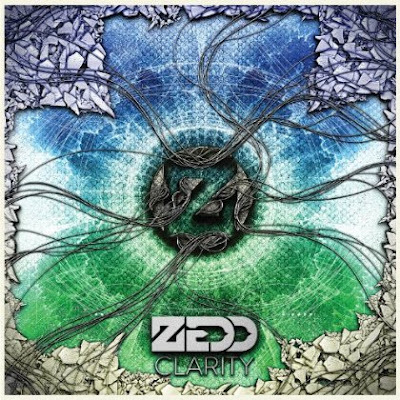 ZEDD/Clarity: Available October 9th, 2012! 2012 release from German Electronic/Dance producer Anton Zaslavski AKA Zedd. He primarily produces in the electro house genre but has branched out, drawing influences from progressive house, complextro and dubstep.